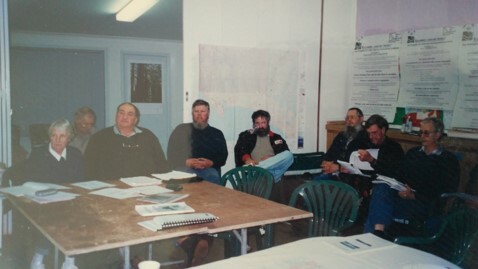 The first meeting of the LCDC was held in the Alex Bridge Hall on the 16th of October in 1991. Source of possible nutrient enrichment of the river in this district. Appropriate and responsible use of chemicals. Effect of Blue Gums and other introduced trees on the water table. Presence of heavy metals especially cadmium. More specific and localised soil type identification. Priority issues for the group’s region and vision. Land clearing and Farm regulation. Health of the Hardy inlet. Need for a usable data base/reference collection. Water quality and water sampling. Our region being a food bowl. 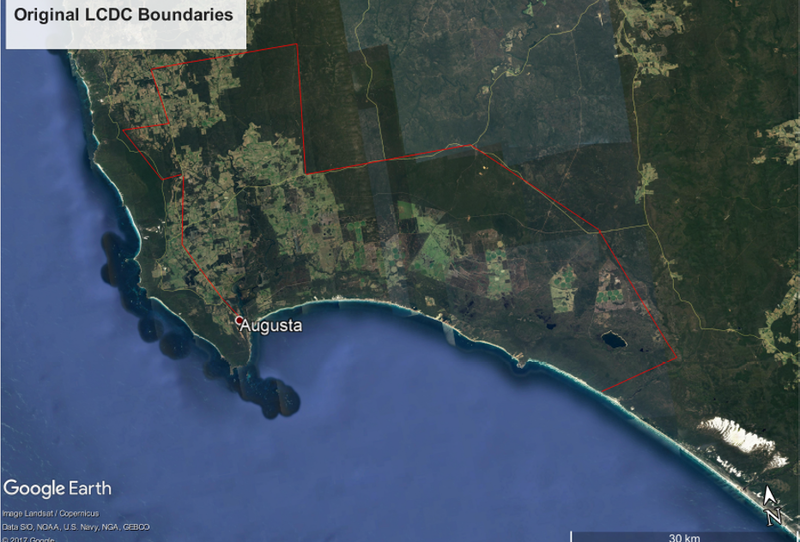 The boundaries were then changed in 1998 to include the coast north of Augusta.